Psoriasis is a common skin problem but no two cases are alike. Many people self-treat psoriasis after discussing with others as to the right treatment, but this actually may complicate the condition. What may be an effective treatment for one person may not suit some other person at all. This trial and error method is hardly ever successful, so many people struggle with psoriasis life-long. Psoriasis is a treatable condition. At SkinSpace Clinic, we treat each case individually to provide a comprehensive treatment regimen to our patients. 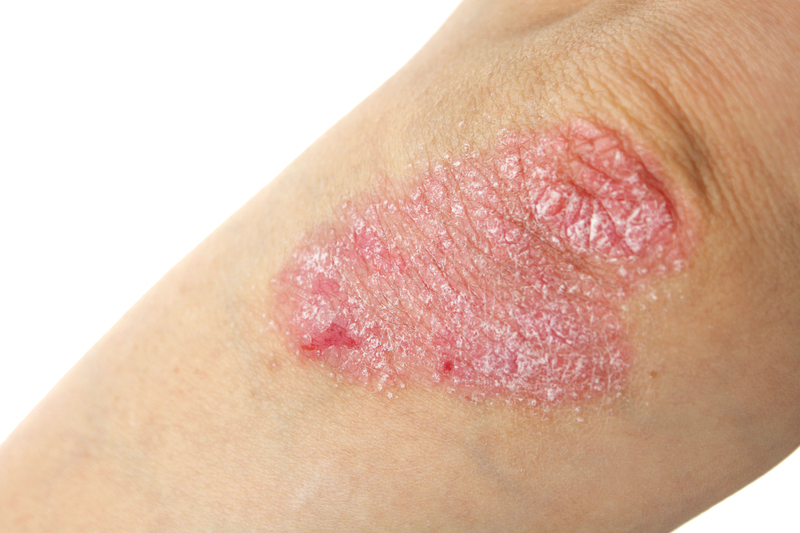 There are many variations of psoriasis, which only experts can spot and treat successfully. As psoriasis is often mistaken for other skin conditions, it is critical to find the right dermatologists and treatment for psoriasis. At SkinSpace, we have successfully diagnosed and treated numerous cases of psoriasis, as our team of experts has the required experience to treat psoriasis. SkinSpace Clinic’s comprehensive treatment is about investigating each individual case and looking at the entire extent of variables that together may cause psoriasis. Our methodology is not about taking a mystery pill that will make the issue go away, but meticulously planning the right medication course for affected individuals that can make a positive effect on their condition. We conduct the necessary tests to ascertain which type of psoriasis you may be suffering from. This ensures that the diagnosis is correct, after which we start the line of treatment most suitable for you. Most individuals with psoriasis will need to apply a cream or moisturizer on the affected areas to help alleviate the skin and help it to recuperate. These can help, yet as the disease progresses in some individuals, it becomes necessary to examine, investigate and prescribe oral medication or even treat the condition with injections. In order to take advantage of risk free solutions to improve your psoriasis, call SkinSpace Clinic, as we are reliable and experienced in treating psoriasis successfully. Without a doubt, to control and treat psoriasis, the best method is to address it at the very beginning before it can spread and cause you extreme discomfort. Unfortunately, it is still not clear precisely why psoriasis occurs in some individuals, yet, at SkinSpace Clinic, we do know enough to control it from spreading and ultimately to cure it completely. Therefore, if you want the best psoriasis treatment, visit SkinSpace Clinic and we will provide you the best possible treatment for your disease.